I know it is difficult to manage when one has too much in their plate. Who knows how a professional artist is coping up with the issues with a smile on his face and with no shrugs? Well designers are something supersonic because they know how to bear the brunt just to make sure their hard work pays off in the long run. I know many artists in the field of designing who are giving their 100% without bothering how much they’re earning back because their job has become their soul, they eat, drink and breathe their work, they love it and show deep happiness to be there on the desk. One thing I am sure of, that your hard work never goes to waste, sooner or later it speaks, maybe you are not earning as much as you deserve but later it will reward you. Your experience is a total gain for life. 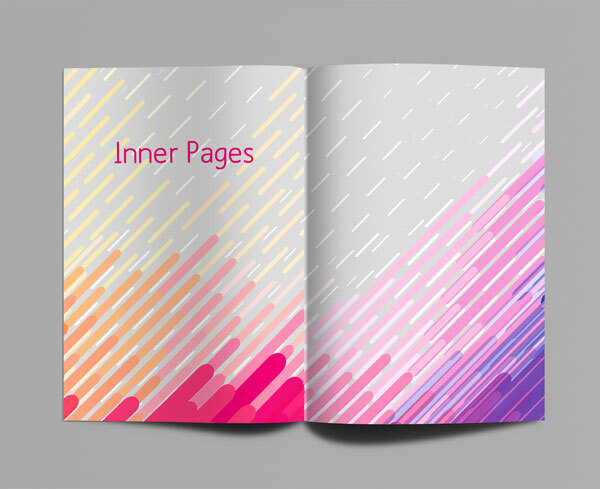 Designers come across almost all sorts of clients who may demand the work to be delivered in less than an hour. But a designer never gets offended because he knows how to give his best and shows grace under pressure. It is really a tough job when you pay least interest to the wrist watch knowing that there are chances of getting back home late. 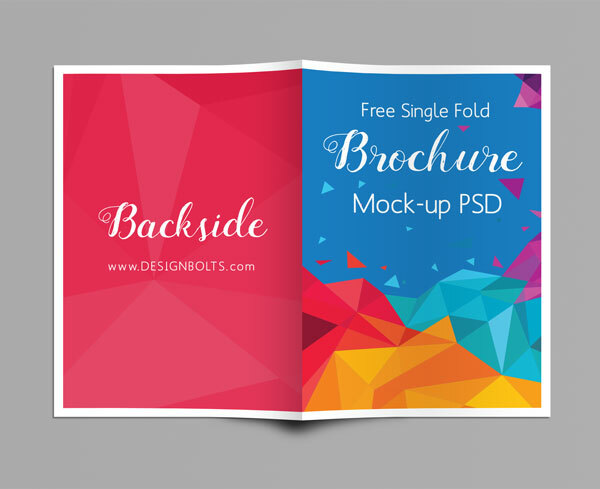 Well my today’s post is about free A4 single fold brochure mock-up that can be used to insert in your own design piece and show it off to your client. Because presentation is all that makes a fine impression so it has to be stunning to be approved by the client. Subscribe us for more and we will keep entertaining you with the best. Your feedback is all that we seek and your response makes us know where there is a room for improvement and amendments. Stay hooked and you will cherish the time on the blog with some interesting and informative art & design posts! Hi Zee Que: FYI, the interior fold on this one is a little out of alignment. I’m noodling with it now but don’t really know what i’m doing yet, heh… Any chance you or someone else has caught this and made a fix already? This is a handmade mockup so there can be some alignment issues. Slight scale will fix it. You can move the Layer 15 on the left and it will fix the problem.